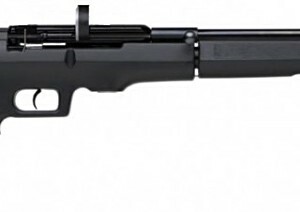 The F.X Revolution Semi Automatic Air-Rifle is the next step in technology in air-rifle sport. The rifles are normally sold in .177 and .22 cal. variants. Air pressure can be adjusted from 23lbs to 32lbs depending on preference. We order these rifles on request, shoot us an e-mail for P.O.A. details.